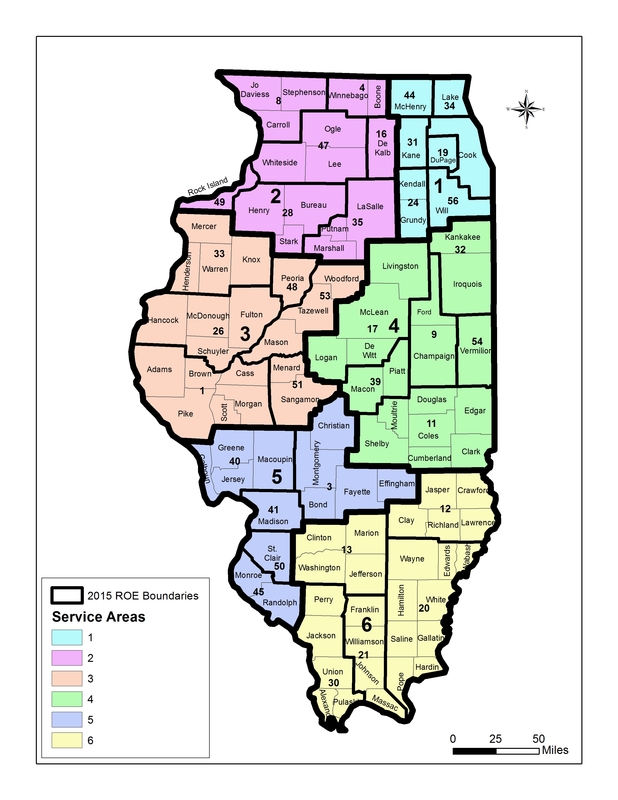 Each Regional Office of Education is responsible for conducting two types of Bus Driver courses. 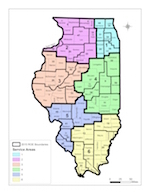 The 8-hour initial training is required for all new school bus drivers prior to getting a bus permit, and the annual 2-hour refresher workshop is required in the 12 month period prior to renewing their school bus permit. 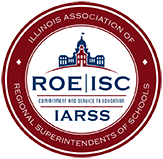 Experienced drivers must take a 2-hour refresher course annually, and all new drivers must take an 8-hour course in school bus driver safety and first aid, as prescribed by the Illinois State Board of Education and administered by the ROE.